MLA Julie Green is accusing the Northwest Territories government of giving to needy families with one hand and taking away from them with the other. 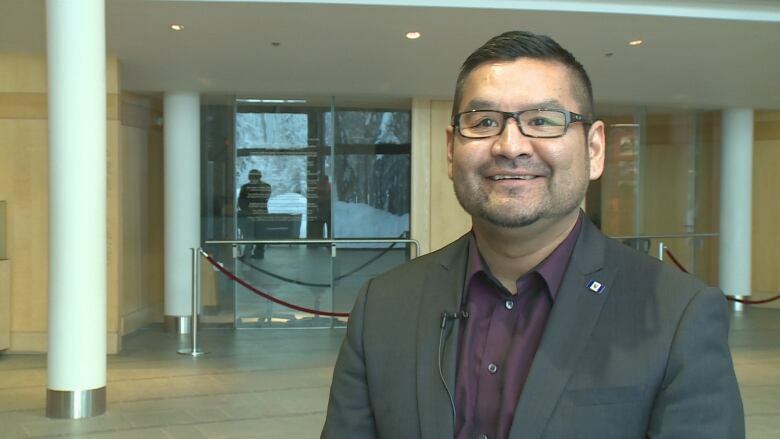 A Yellowknife MLA is accusing the Northwest Territories government of giving to needy families with one hand and taking away from them with the other. "The GNWT is helping to perpetuate the poverty trap," said Yellowknife Centre MLA Julie Green in the legislature this week. "They are not allowing families to experience the full benefit of the new federal anti-poverty initiative." This summer the federal government introduced a new program aimed at lifting tens of thousands of Canadian children out of poverty. The Canada Child Benefit was a revamping and replacement of two other federal income support programs for families with children, meant to increase help for those living below the poverty line. The following month, the territorial government came out with its new rules for calculating income assistance for families in the N.W.T. One of those rules eliminated children under 18 from income support for food and clothing. "All families got more dollars," said Alfred Moses, minister of Education, Culture and Employment, in response to Green's statement. "There's been no concerns that have been brought to the office, no concerns from any of the families. With the increases, as I mentioned, [there are] more dollars into the pockets of families that are low income." Under the new rules, the government changed other aspects of its complicated formula for calculating social assistance, including how the different costs of living in N.W.T. communities figure into it. 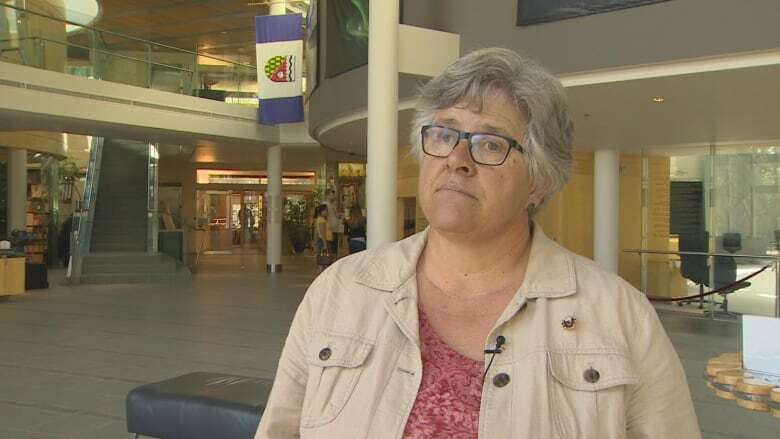 Green agreed that low income families are getting more financial support, but said they're not getting the full benefit of the federal program because clothing and food allowances for children have been eliminated. In a presentation to MLAs when it rolled out the new rules, the Department of Education, Culture and Employment presented seven scenarios showing how the new federal and territorial rules would change the amount of income support low income families receive. According to the examples, a two-parent family in Inuvik with two children, aged 16 and 18, is now receiving $214 more a month than it did under the old federal and territorial rules. A two-parent family in Fort Providence with three children aged five, 12 and 18 is receiving $485 more each month. But in all of the scenarios, less was provided for food and clothing.